Here is the Monday Market Memo for Palmer, and Wasilla Real Estate for this week. This includes the entire Matanuska-Susitna Borough but most of the real estate activity is in the core area of Wasilla and Palmer. The market is still strong. Note especially that there were more pendings this week than active new listings. 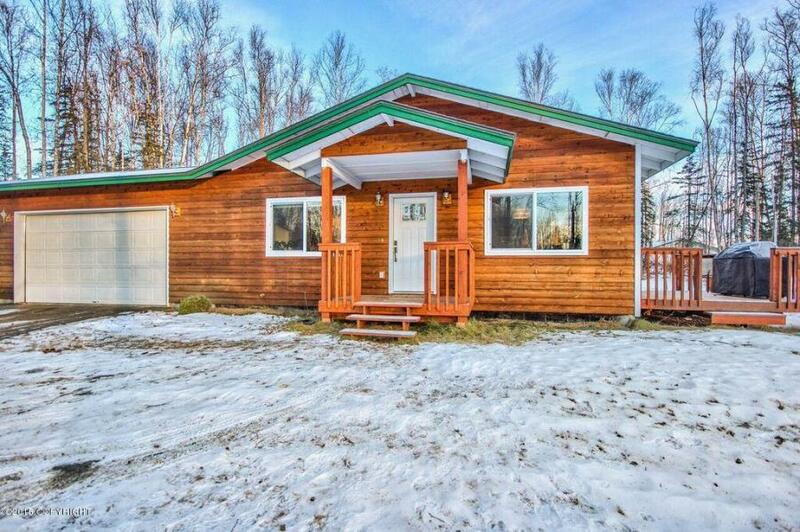 Although the total inventory is higher now than it was at this time last year the pendings and closed for this week are on par with last year which was our strongest year in more than 20 years in the Mat-Su Valley. The interest rates are still very low. If you are a buyer and interested in getting into a house, don’t wait. Give us a call or email and we can help you out. If you want to do your own search you can search the entire MLS here: Search The MLS. On that page scroll down to the hotsheet and you will see the most recent listings. There is a shortage of new listings right now. If you are a seller, I would put your place on the market sooner rather than later. If it’s priced right, it will sell. Want an instant price evaluation? Just scroll to the bottom and input your email and street address. We will do a market analysis and send it right back.